2808 E. Indian School Rd. Looking for surf and turf with a southern touch in Phoenix? 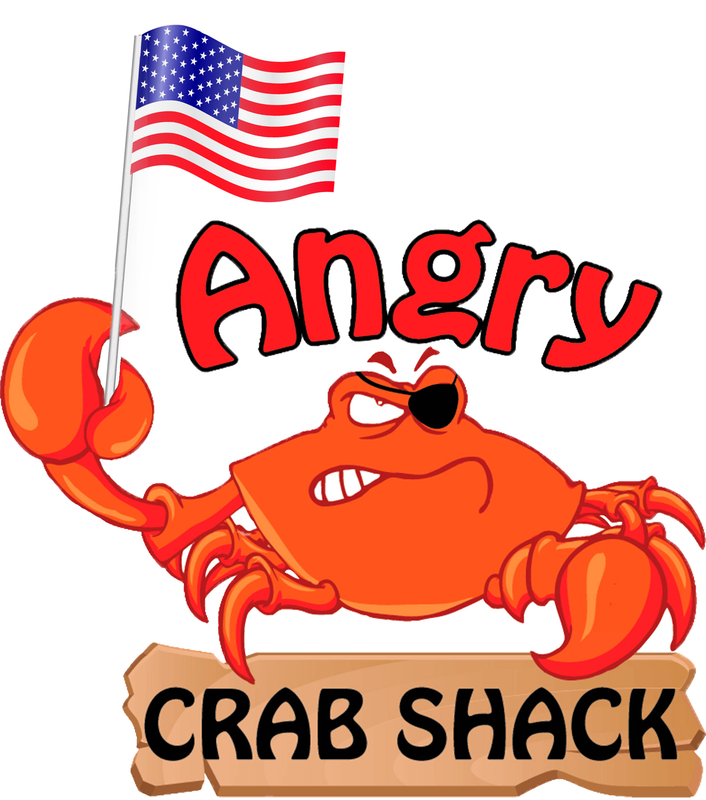 Angry Crab & BBQ Phoenix, located on Indian School Rd and 28th St. in Phoenix, offers many options to enjoy our delicious boil, from shrimp, crawfish, and lobster to blue (seasonal) and dungeness crab. Our made-from-scratch boil is a complex combination of wonderful spices and herbs assured to maximize your seafood experience. In addition to our wonderful crab in bag boil style of food, we also serve BBQ, fried frog legs, some delicious alligator nuggets, Po' Boy, and freshly shucked oysters, sluuurp! Seafood lovers and BBQ aficionado can now come together at one place! You can enjoy gumbo, fried catfish or jambalaya pie while your friend gets ready to dig into your brisket, ribs or pulled pork. We are privately owned \Mom and Pop Shop\" and the Best of Phoenix 2015 award winner for Best Seafood! We proudly support local businesses and try our best to use Arizona craft beers!"